Very pleased to receive birthday greetings via email. In the email body, you can not only print text but also to insert a beautiful card, picture, or animation depending on e-mail. Make a congratulatory letter on "Yandex. Email" the easiest way to insert the card a message via Yandex. In the tab "Letters to Write" there is an icon in the shape of a flower with the inscription "Postcard". Click on it, select a card on that topic (greetings, gratitude, love confession, etc.) and it will appear in your letter. Enter the text, the recipient address, email subject and send. 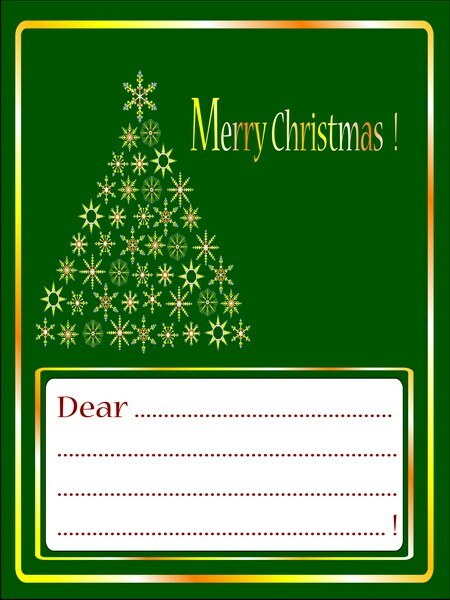 Send cards via e-Mail.giv Mail.ru you can create your own postcard by choosing a certain background. In the tab "Write" right click on "Style" and click on any picture that is posted around the window of the letter. Text can be printed anywhere on the picture. Ready card, send the required email address. Give a letter with a postcard via Outlook Egret card through Microsoft Outlook Express. In this message, click on "Create message". For convenience, expand the window to full screen. Go to the tab "Format" and place a checkmark next to "HTML Format". Above the writing there is a graphical menu, select the rightmost icon, the insert picture. Next to "image Source," click on "Browse", locate the appropriate card on your computer and click "OK". Send a postcard via GmailВ email Gmail create the email. Go to "settings" in the upper right corner and select the last line of the "Experimental feature". Find the option "images" and click Enable. Click on "Save changes". Left in the letter templates, select Advanced formatting. In the panel that appears click the "Insert image". Find a card previously saved on your computer, and send the letter. To the letter you can also attach any file, but the recipient will have to save it and open on your computer or to view on a separate page on the Internet. It is not very convenient. If you send a postcard to your business partner, it is unlikely that he will do all the viewing cards.